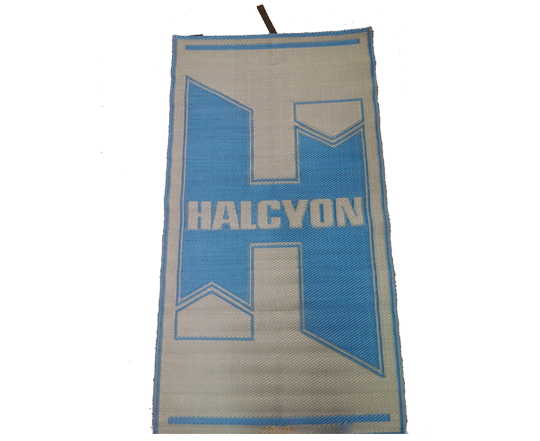 Halcyon’s Dive Mat is perfect for keeping your gear free from dirt, debris, and sand! This robust mat is durable enough for even the most rugged of dive sites. Simply shake off any excess dirt or debris, or spray with a hose, and roll it up for easy storage after your dive. Members earn 33 Points on this purchase!